There are various circumstances in which an insurance company will stall, underpay or deny a policyholder’s claim, even when that claim is reasonable and legitimate. 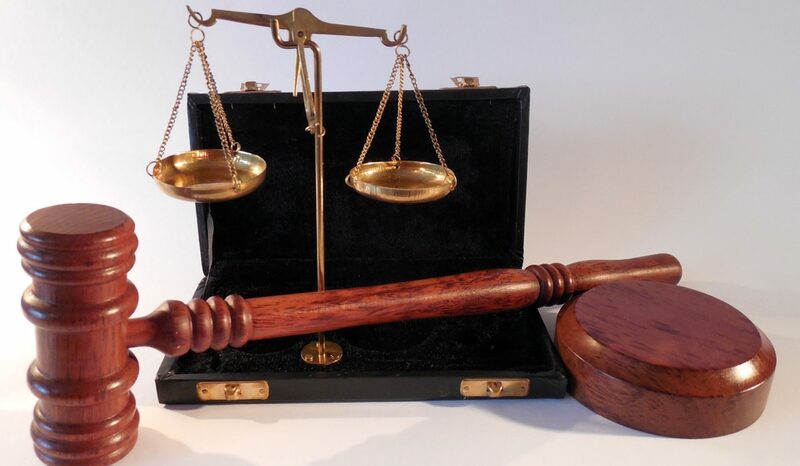 While seeking legal counsel should not be the first course of action in the event of damage to your property, property insurance litigation is an avenue for the policyholder to ensure that they are receiving a fair settlement to their claim. If you wish to seek counsel in any of these areas, please contact us to schedule your consultation.